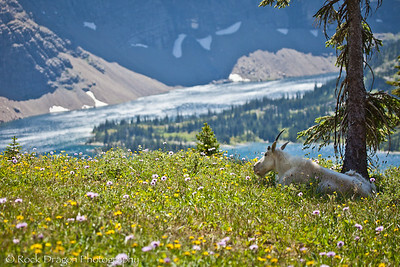 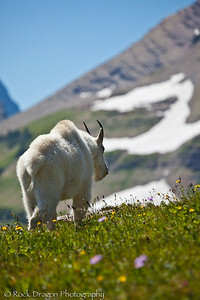 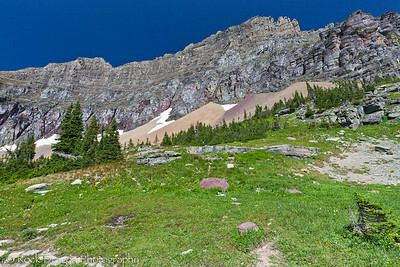 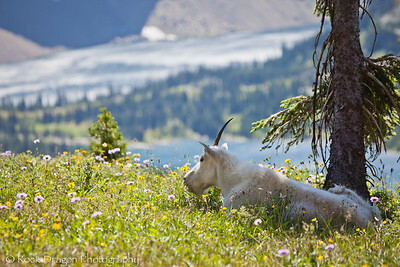 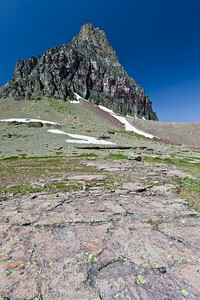 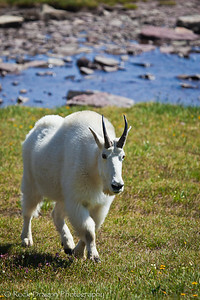 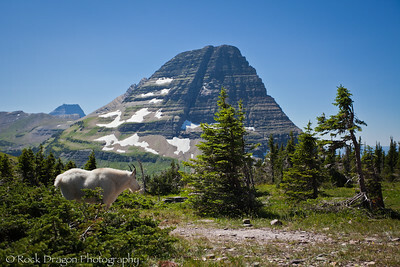 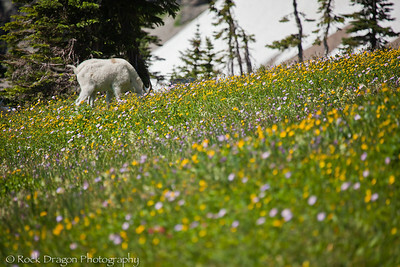 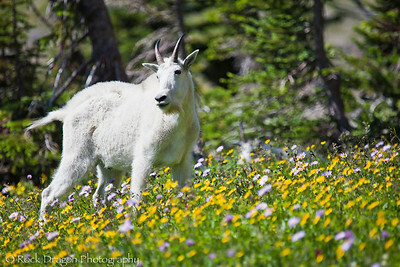 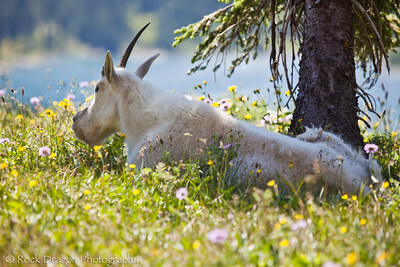 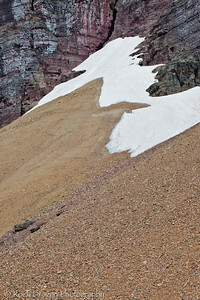 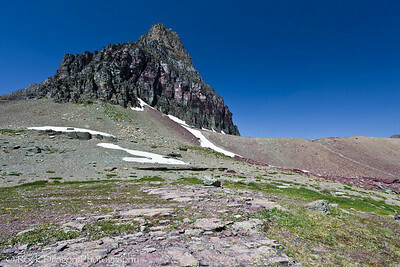 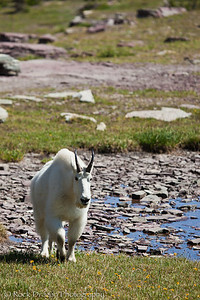 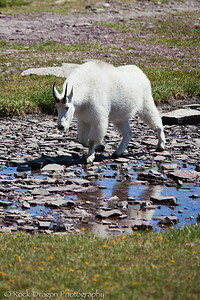 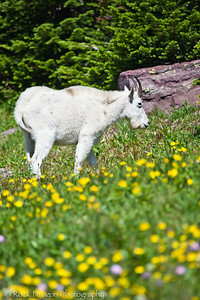 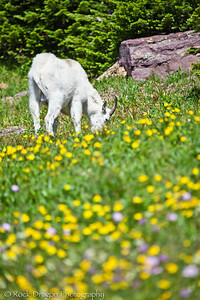 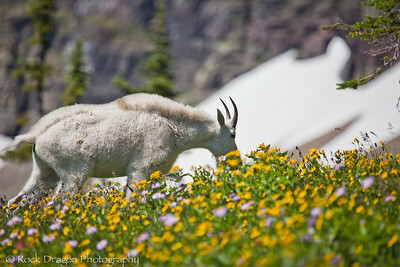 A Mountain Goat in Glacier National Park Montana. 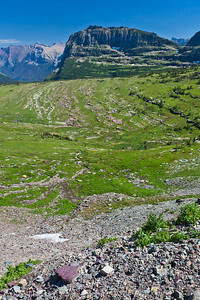 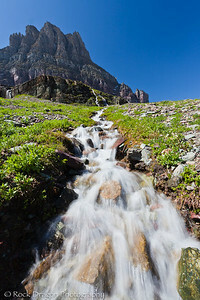 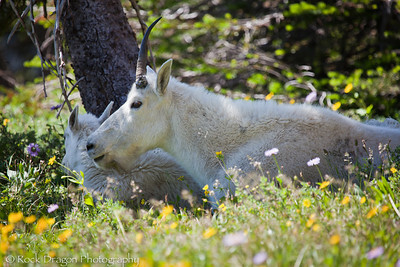 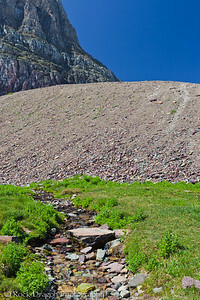 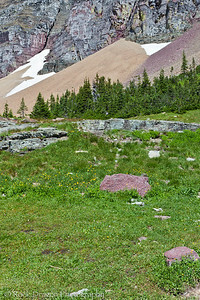 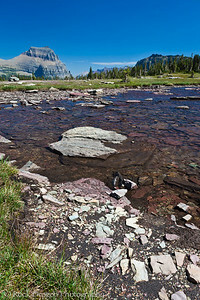 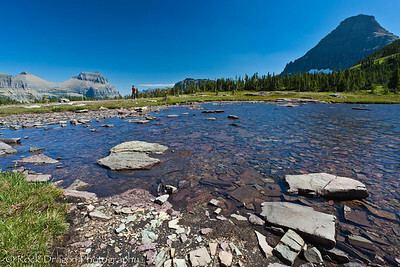 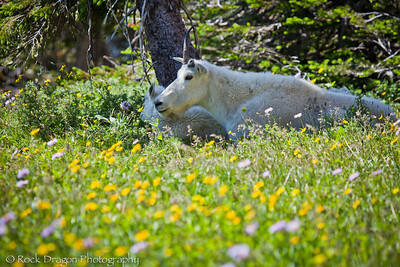 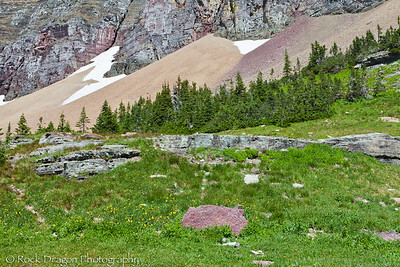 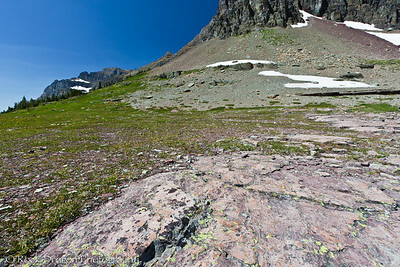 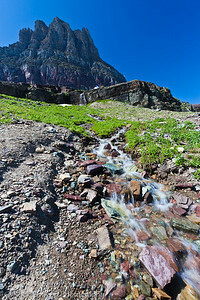 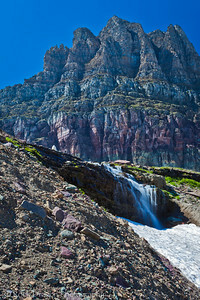 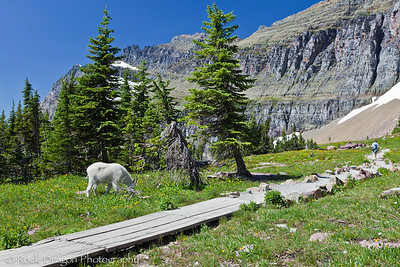 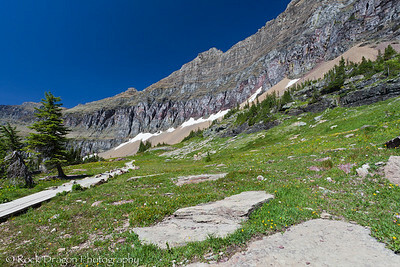 A Mountain Goat and kid in Glacier National Park Montana. 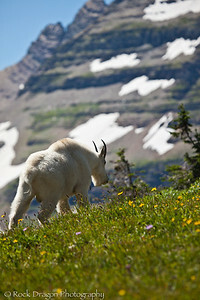 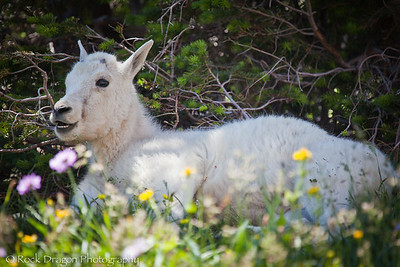 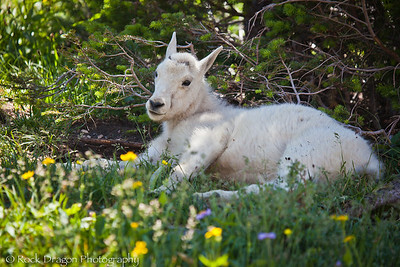 A baby Mountain Goat in Glacier National Park Montana. 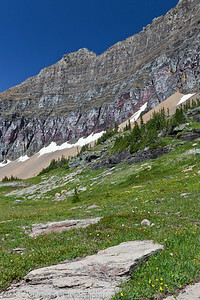 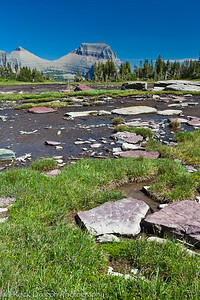 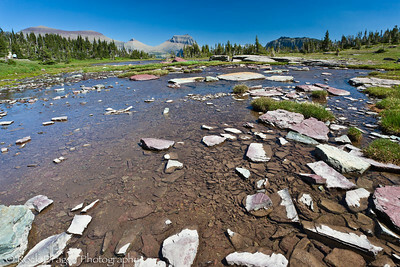 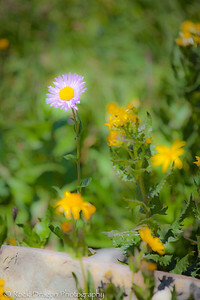 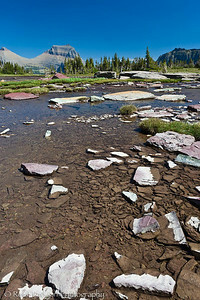 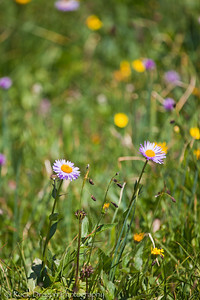 Wild flowers in Glacier National Park Montana.